The Eastern Cape area of St Francis is divided in Port St Francis, St Francis Bay and Cape St Francis. They are all in very close proximity to and are easily accessible from one another. Port St Francis is a working fishing port with a quaint, scenic harbour. The harbour is home to a number of restaurants, from where diners can enjoy charming views of the boats and the water. St Francis Bay is the residential area in which white houses with thatch roofs were selected as the standard style for all homes, giving it a colonial, elegant look and feel. The estuary running through it makes the homes on its banks even more luxurious retreats. Cape St Francis is a historical fishing village, home to the famous lighthouse. During your time in St Francis, there is plenty to see and do, if you can tear yourself away from the inviting beaches. is an iconic beacon. This historical lighthouse has been the subject of countless photographs, postcards and paintings. 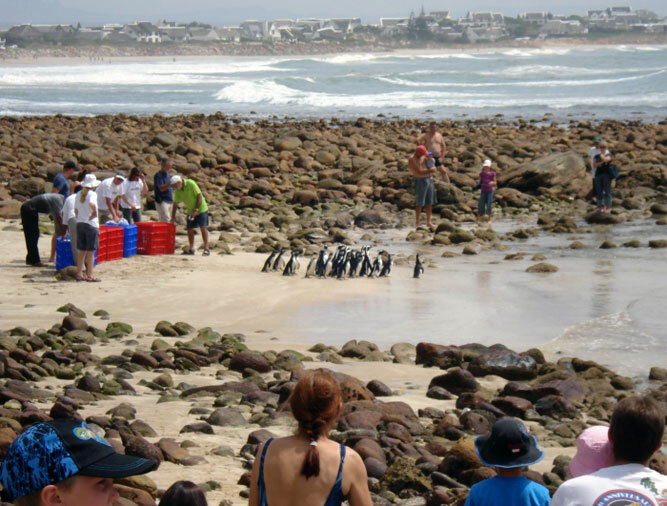 is situated just behind the lighthouse and introduces visitors to a group of penguins (as well as other marine birds) that have been injured or caught in oil spills or are found sick and dehydrated. They live at this rescue and rehab facility until they are well enough to be released, if possible. Otherwise, they will spend the rest of their days living in this Cape St Francis facility. is a suburb and beach that is situated about 7 kilometres from St Francis. It is idyllically scenic and is a fabulous spot for swimming, surfing and other watersports. 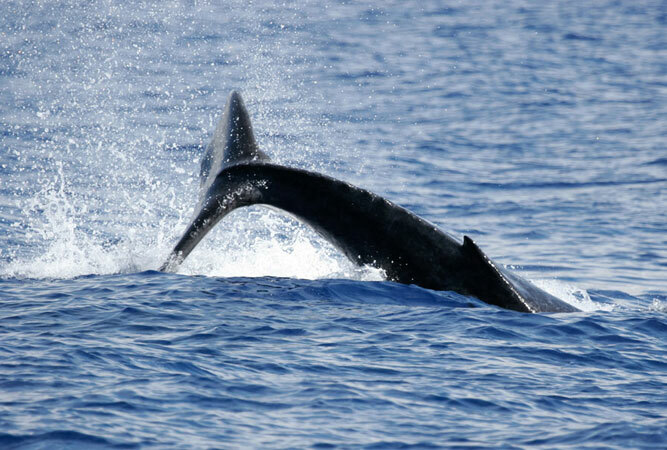 are popular pastimes here for the sheer abundance of these impressive marine mammals. Bottlenose Dolphins frequent the coast all year long, while Southern Right and Humpback whales are spotted between July and December. golf course was designed by Jack Nicklaus and has gained acclaim from golfers all over the world for its beautiful, challenging course. It is an 18-hole course with a 72 par. Drink in the scenery on an exciting horse ride along the beach. The long stretches of coastline mean that there is plenty of opportunity for the horses to gallop if you love the exhilaration of real freedom. there are a number of trails around St Francis, ranging from easy ones for the less fit or those with children to more challenging hikes. The Gamtoos River Valley and Van Stadens Reserve (just outside Port Elizabeth) are perfect for hiking and walking. Nearby coastal towns that are worth exploring include Humansdorp, Jeffrey’s Bay, Aston Bay, and Oyster Bay.